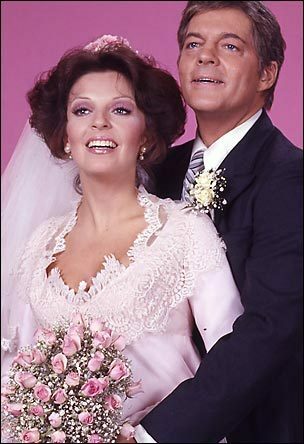 Weddings. . Wallpaper and background images in the days of our lives club tagged: wedding bride groom doug julie bill hayes susan seaforth hayes doug williams julie olsen julie williams. This days of our lives photo contains dama de honor.